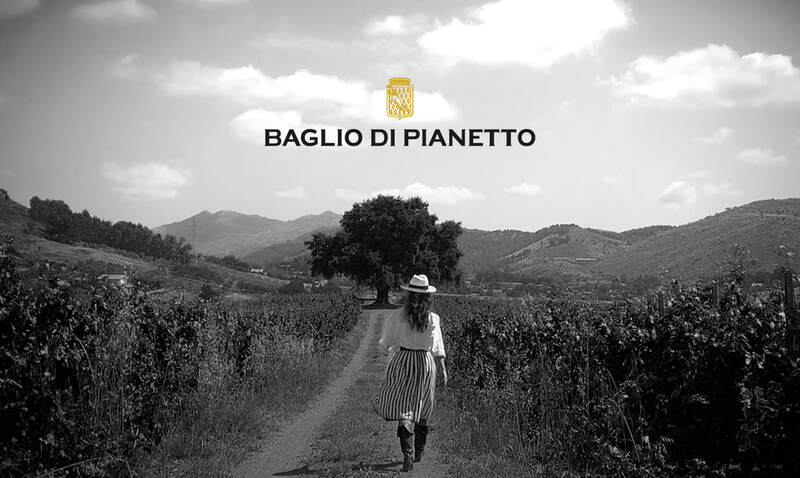 ​since the establishment of Baglio di Pianetto are a story told by the harvests, the wines, the productive evolution of the vineyard, the striving towards a highly refined style of winemaking, the achievement of a perfect balance between tradition and innovation. Such a balance necessarily relies on respect for the integrity of high quality raw materials and the optimization of those natural resources that form the unique character of each terroir. A technologically advanced process that, nonetheless, never forgets that a great wine is born in the vineyard, not in the cellar. This awareness is at the root of the company’s lasting bond with the local environment, the countryside surrounding Palermo and the province of Noto, the authentic expression of two radically different terroirs which, nonetheless, come together to form one unique quality design, they complement each other. Baglio di Pianetto’s environmentally sustainable production, confirmed and enhanced by the re-conversion of the entire agricultural estate (approx. 160 ha) to organic farming, is born from the will to meet the needs of the many wine lovers who want clear and reliable information regarding what they eat or drink; a choice rewarded by an increasingly diverse and widespread consumer base. 40% of all bottles produced by Baglio di Pianetto are sold outside Italy: the United States, Japan, Germany, Belgium, Switzerland, Russia, the Czech Republic, Canada and many emerging economies are our chief buyers. Many years ago, a little boy (who had yet to discover who or what he would become) asked his mother to buy him a bottle of wine. They were in Sicily at the time, on a holiday, and she, of course, replied that he was much too young. But the boy kept insisting until his mother, finally, relented. She said she would buy him the bottle, as long as he promised to wait till he was seventeen years old to open it. Once he got to that age the boy, now a young man, opened the bottle: the wine, however, had partly evaporated. That young man, Count Paolo Marzotto, was not able to drink the wine he waited so long for, but the particular transformation it had undergone made him want to know more about what had happened. In short, he began researching the art of winemaking. 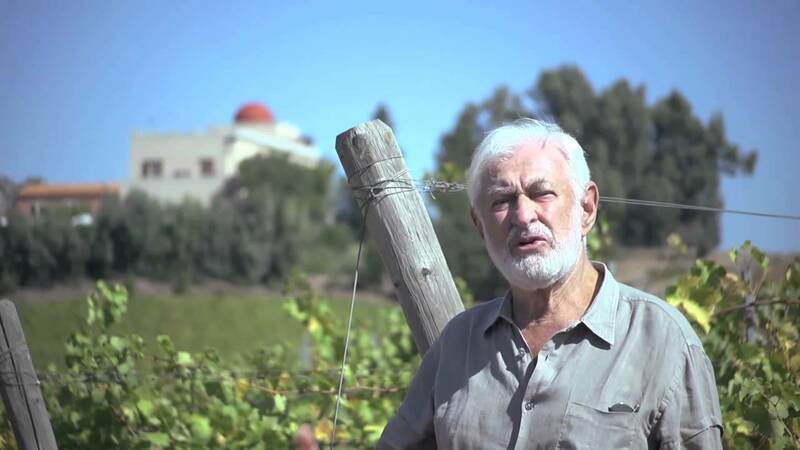 This research, a successful research at that, has taken him to regions such as Veneto, Tuscany, Alto Adige, Lombardy, and in 1997 back to Sicily, to Baglio di Pianetto, in the countryside near Palermo. An area that, with its abundance of green hills, rocky outcrops and water, he would affectionately describe as a “little Switzerland”. Here is where Count Paolo fulfilled his dream of producing a wine able to express this unique terroir through the particular savoir faire learned from the great French chateaux, so that the vineyard of Tenuta Baroni, located between Noto e Pachino, acquired in’98, has become the perfect place to develop his autochthonous Nero d’Avola (il Cembali), which the Count considers to be one of his best wines, thanks to it unmistakable softness and elegance. Wishes and ideas that have become a reality thanks to his love for Sicily and his passion for wine, a love kept alive through innovative and courageous choices, renewed in the second and third generations that have stepped in to help further the founder’s vision, testifying to the historic commitment of the Marzotto family.